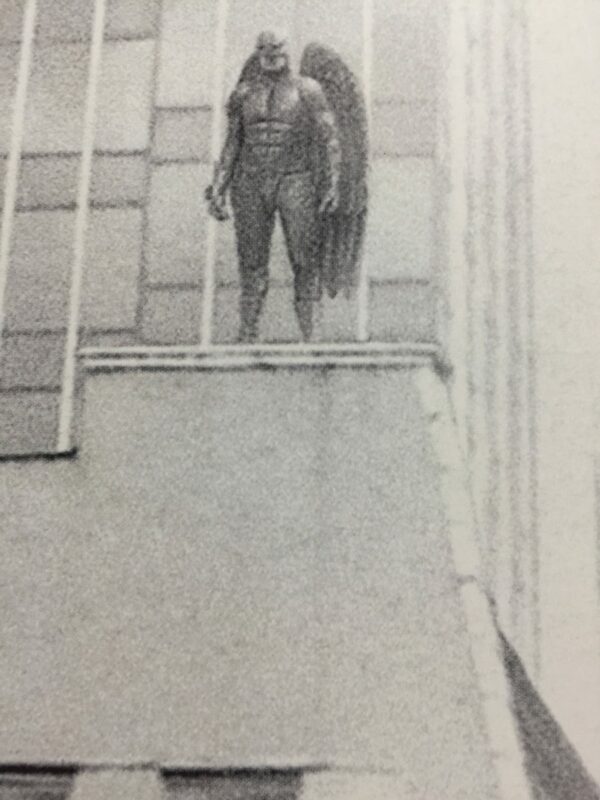 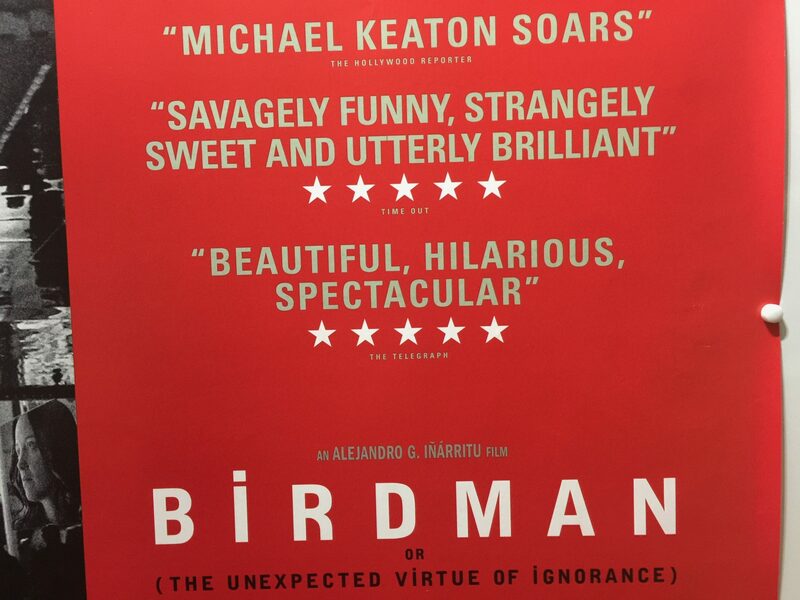 Birdman or (The Unexpected Virtue of Ignorance), commonly known simply as Birdman, is a 2014 American satirical black comedy-drama film directed by Alejandro G. Iñárritu. 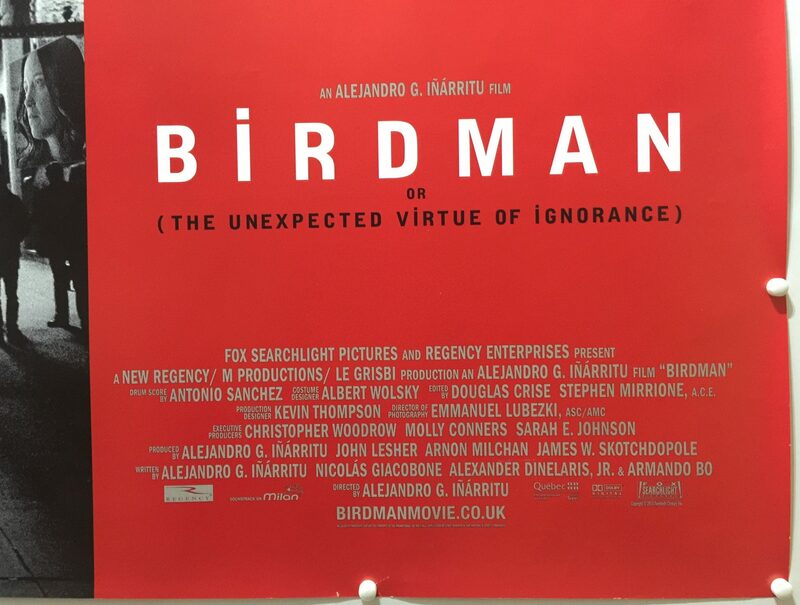 It was written by Iñárritu, Nicolás Giacobone, Alexander Dinelaris Jr., and Armando Bo. 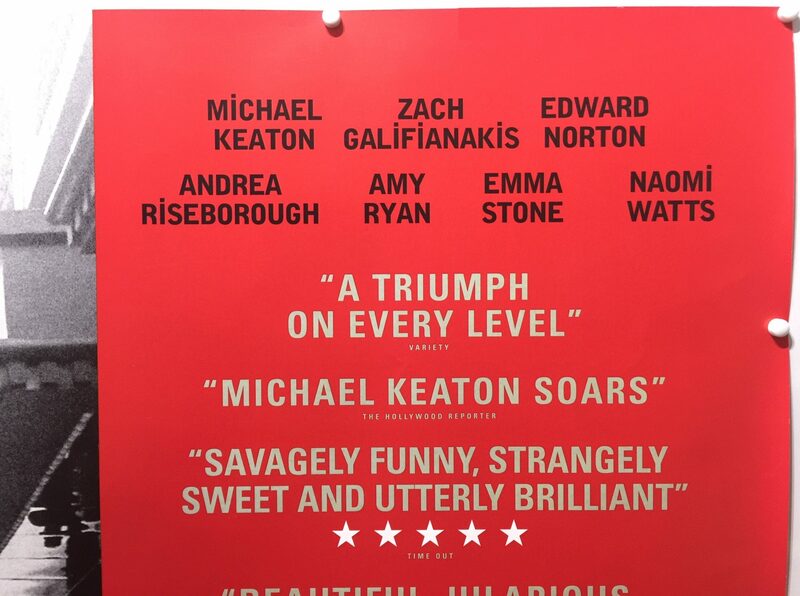 The film stars Michael Keaton with a supporting cast of Zach Galifianakis, Edward Norton, Andrea Riseborough, Amy Ryan, Emma Stone, and Naomi Watts. 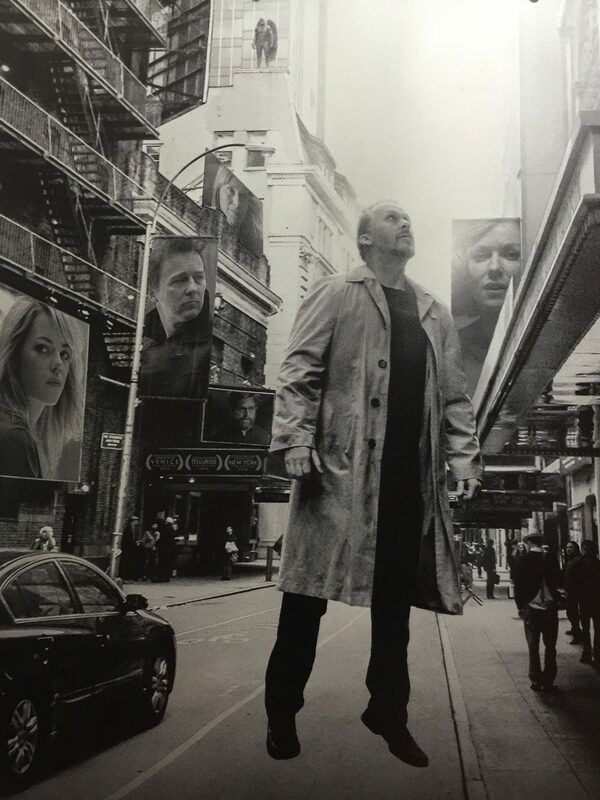 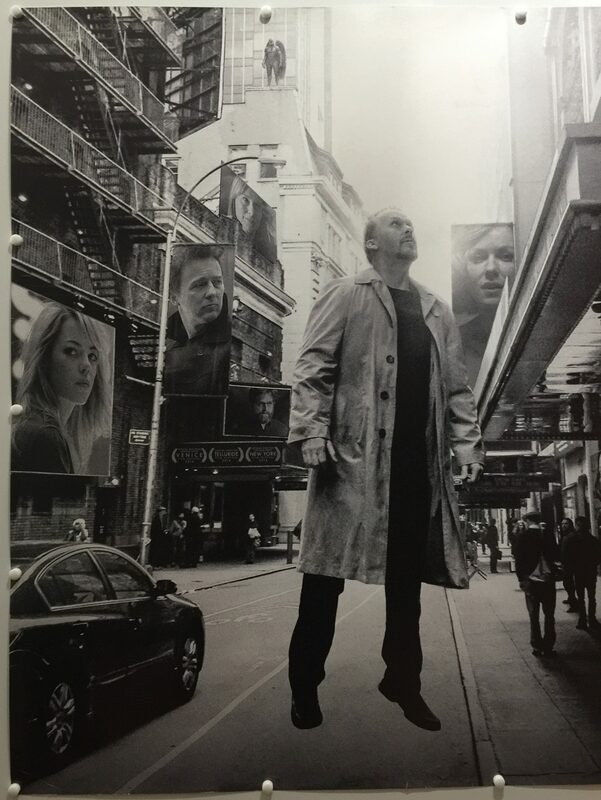 The story follows Riggan Thomson (Keaton), a faded Hollywood actor best known for playing the superhero “Birdman”, as he struggles to mount a Broadway adaptation of a short story by Raymond Carver. 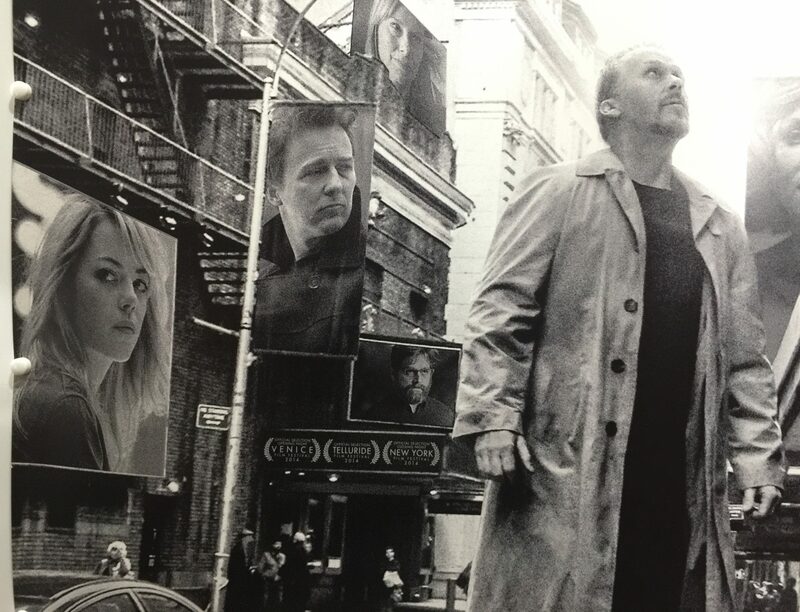 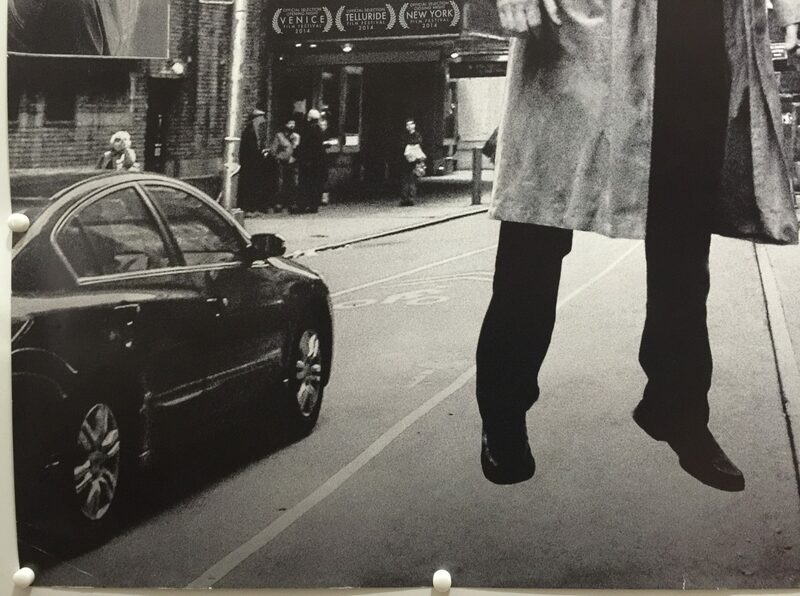 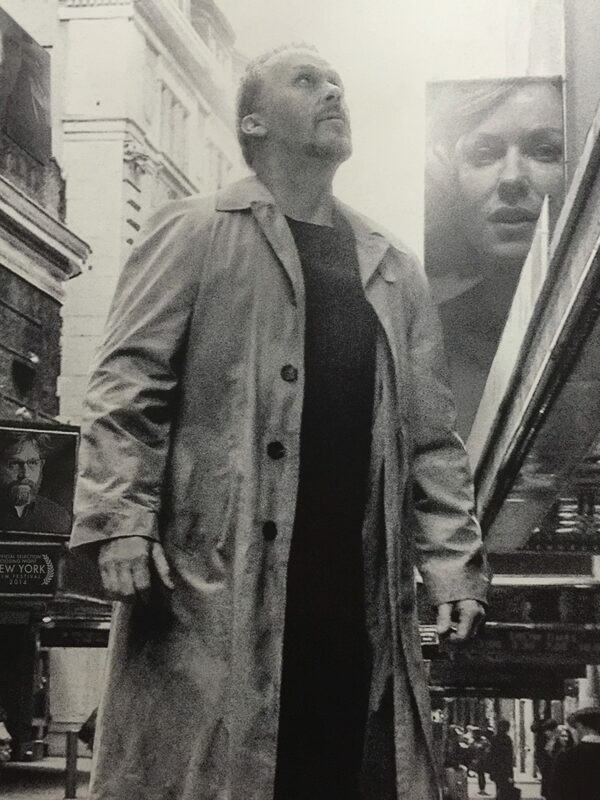 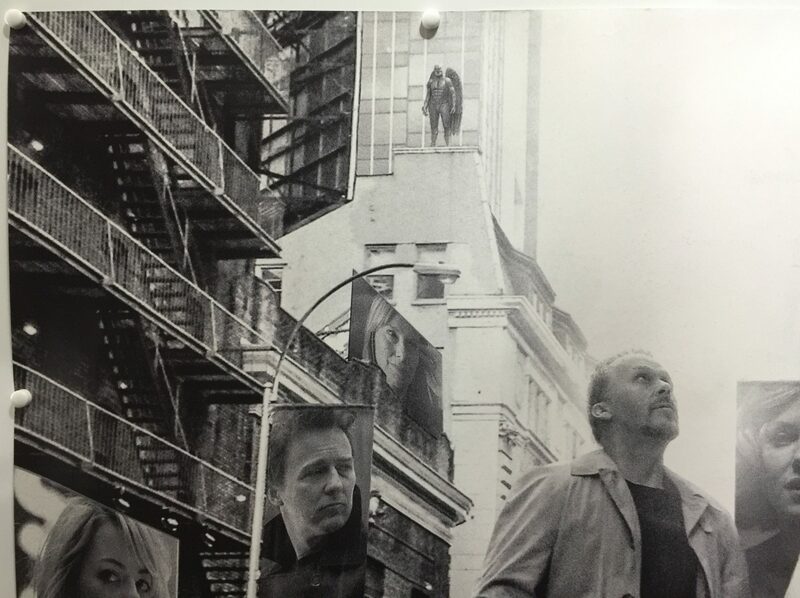 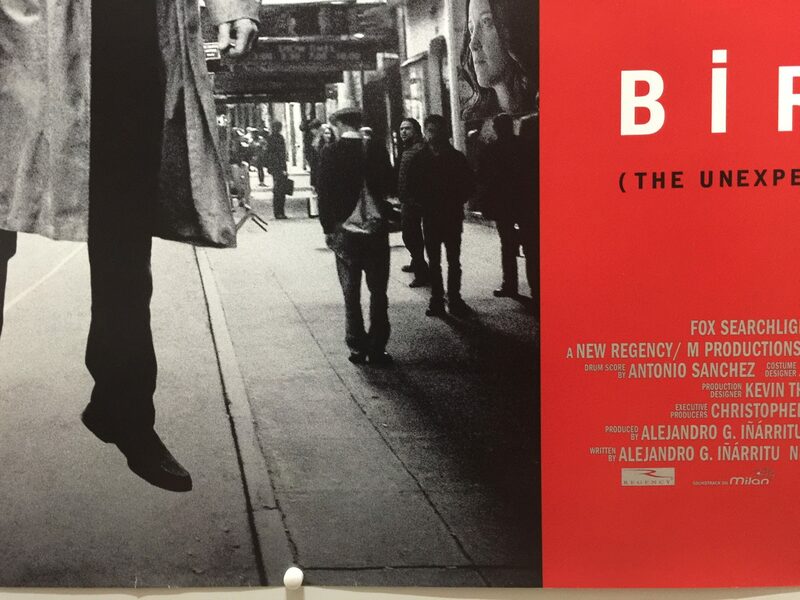 The film covers the period of previews leading to the play’s opening, and with a brief exception appears as if filmed in a single shot, an idea Iñárritu had from the film’s conception. 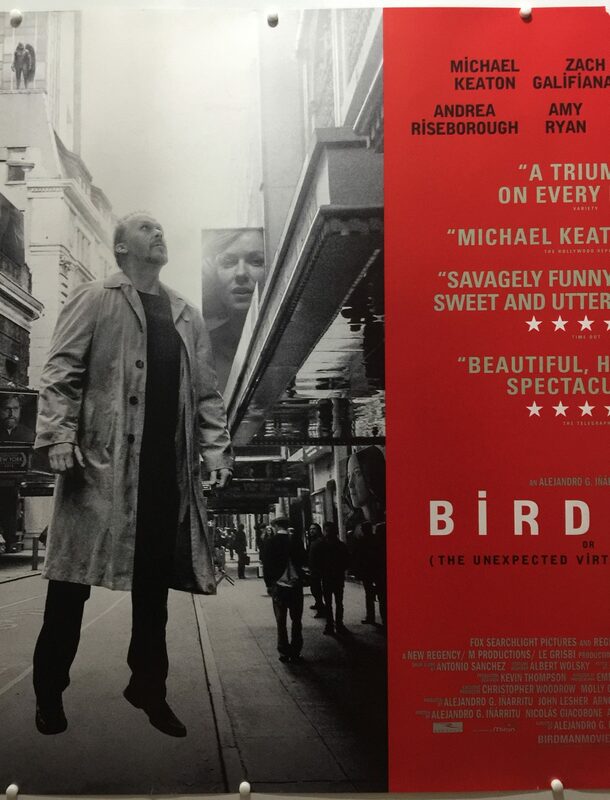 Emmanuel Lubezki, who won the Academy Award for his cinematography in Birdman, believed that the recording time necessary for the unique long take approach taken in Birdman could not have been made with older technology. 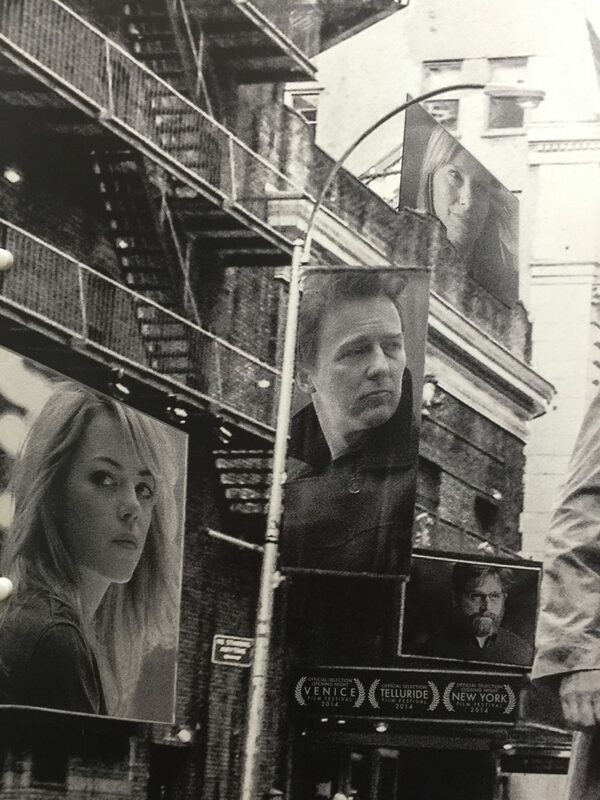 The film was shot in New York City during the spring of 2013 with a budget of $16.5 million jointly financed by Fox Searchlight Pictures, New Regency Pictures and Worldview Entertainment. 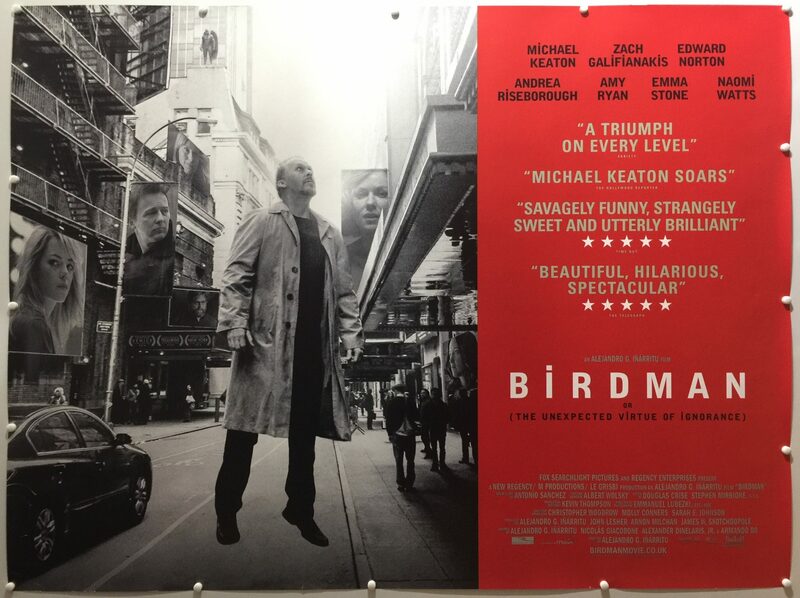 It premiered the following year in August where it opened the 71st Venice International Film Festival. 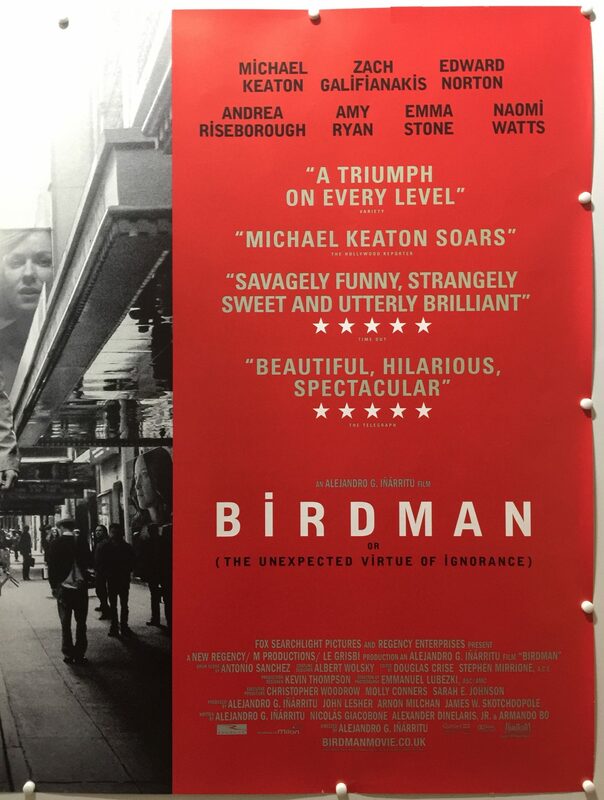 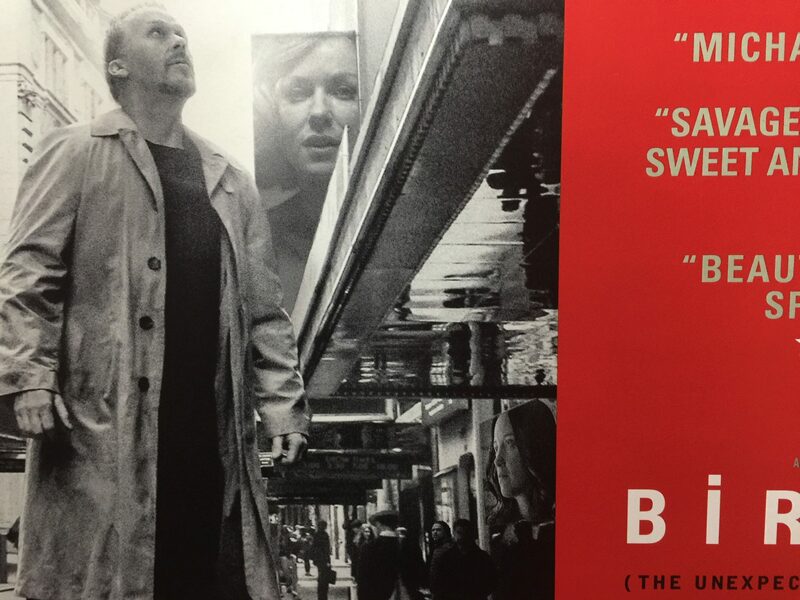 Birdman had a limited theatrical release in the United States on October 17, 2014, followed by a wide release on November 14, grossing more than $103 million worldwide. 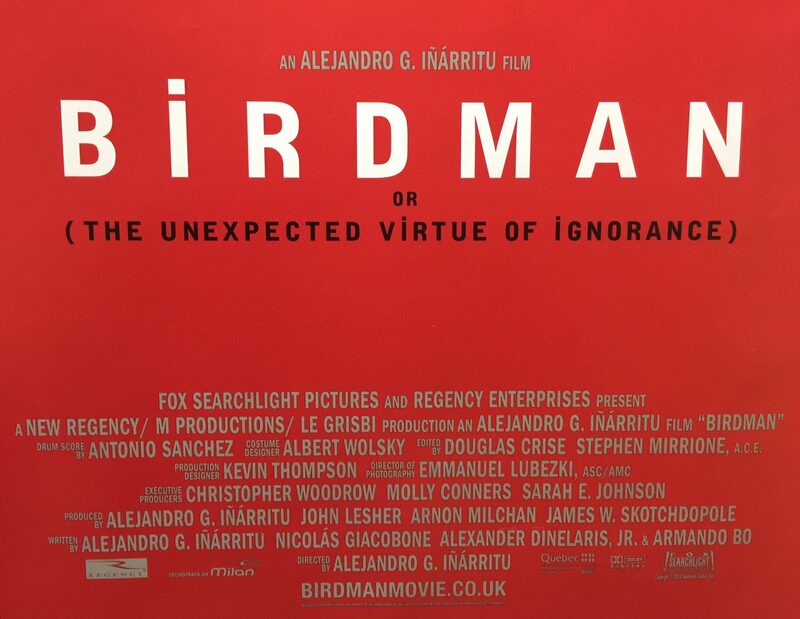 The film won the Academy Award for Best Picture, along with Best Director, Best Original Screenplay, and Best Cinematography from a total of nine nominations, tying it with The Grand Budapest Hotel for the most nominated and awarded film at the Academy’s 87th annual awards ceremony with four wins per film. 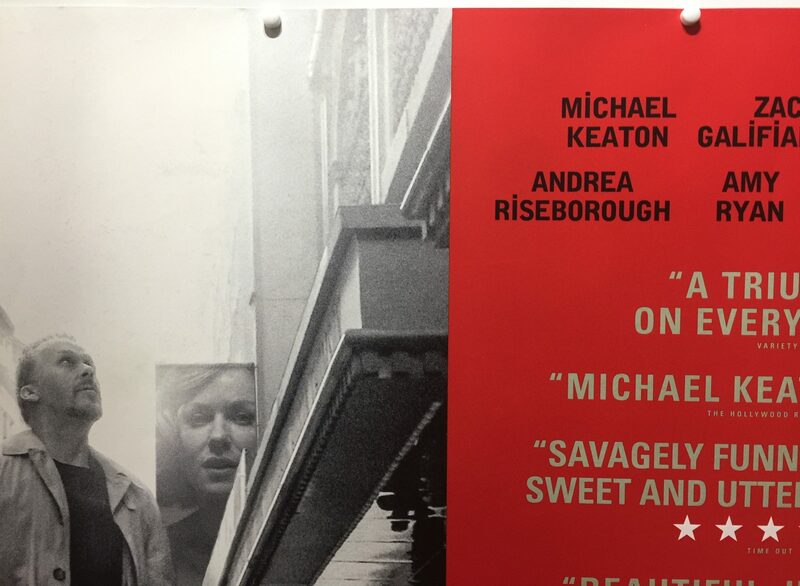 It also won Outstanding Cast in a Motion Picture at the 21st Screen Actors Guild Awards, as well as Best Actor in a Musical or Comedy for Keaton and Best Screenplay at the 72nd Golden Globe Awards.